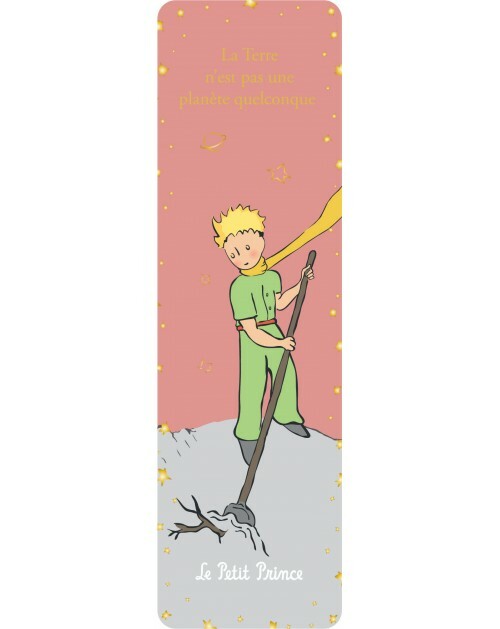 Mug The Little Prince "Ce qui est important..."
Enjoy your coffee, tea or favorite beverage in this The Little Prince porcelain mug. It is decorated with The Little Prince character in his suit on a side of the mug. Nice mug The Little Prince on his planet. With its beautiful illustrated box, it's a perfect gift for all fans of the hero. Mug the flight of The Little Prince "Toutes les grandes personnes.."
Cute mug the flight of The Little Prince with the famous quote "Toutes les grandes personnes ont d'abord été des enfants"
Mug The Little Prince "C'est le temps que tu as perdu pour ta rose..."
Cute mug The Little Prince the famous quote "C'est le temps que tu as perdu pour ta rose qui fait ta rose si importante"
Mug The Little Prince, the Rose and the Fox "La Terre n'est pas une planète quelconque." Cute mug The Little Prince, the Rose and the Fox with the famous quote "La Terre n'est pas une planète quelconque." 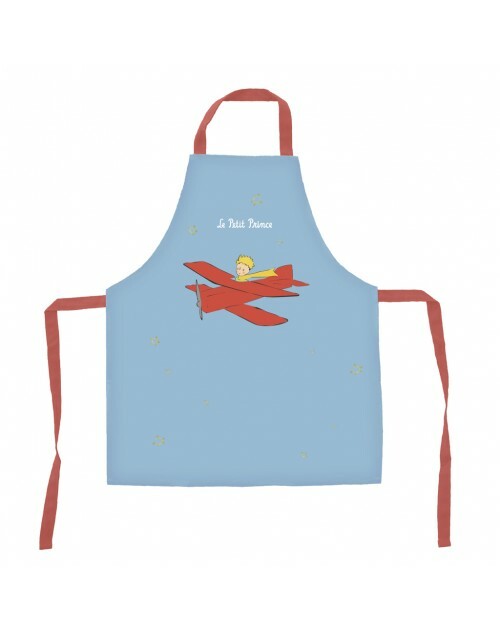 Mug The Little Prince in outfit and the Fox "Si tu veux un ami, apprivoise-moi!" Cute mug The Little Prince in outfit and the Fox with the famous quote "Si tu veux un ami, apprivoise-moi!" Mug The Rose "C'est véritablement utile puisque c'est joli!" Cute mug The Rose with the famous quote "C'est véritablement utile puisque c'est joli!" Enjoy your favorite beverage in this lovely porcelain mug with the Little Prince and his fox in front of the Eiffel Tower. Drink your favorite beverage in this white porcelain mug with the Little Prince on his planet in front of the Eiffel Tower. Become a prince by enjoying your drink in this white porcelain mug with the Little Prince in his costume in front of the Eiffel Tower. A beautifull The Little Prince porcelain mug decorated with a red squarred pattern. Contains 380ml. A beautifull The Little Prince porcelain mug decorated with red roses. Contains 380ml. 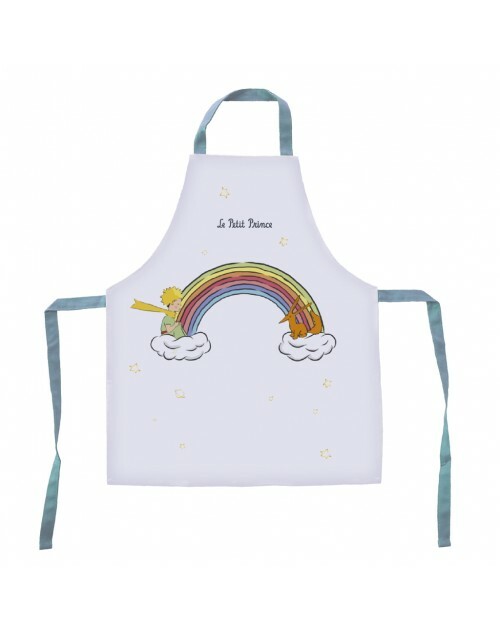 The mug The Little Prince is full of colors and will allow you little one to have breakfast or a snack as a grown-up.